Why is Tamborine Mountain Distillery a must-see? There’s more to Tamborine Mountain Distillery than just liqueurs. 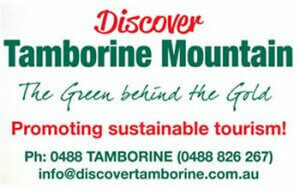 Here’s a lowdown on what else might capture your heart at the Tamborine Mountain Distillery. This entry was posted in blog on June 16, 2014 by admin. 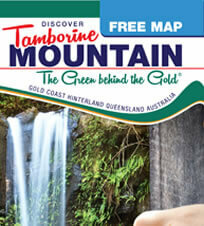 How will you plan a weekend trip to Tamborine Mountain? 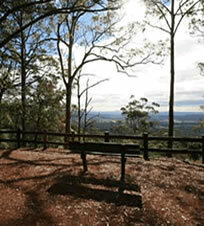 If you have one day or may be a few, pack your bags and head straight for Tamborine Mountain. This is the ultimate choice for anyone looking to spend a few days submerged in nature and greenery. This entry was posted in blog on March 30, 2014 by admin.